 Show your commitment to the Hancock Historical Museum's programming by joining the Heritage Society! In November 2015, the museum launched an initiative to recognize our generous patrons and generate much needed funding for annual operations. Led by Committee Co-Chairs, Mike Oxley and Bonnie Dunbar, a committee of volunteers sought to commit 50 new members to the Heritage Society in 12 months. Thanks to the generosity of our community, the museum exceeded its goal by December 31st, receiving 53 commitments in just 59 days. The Heritage Society has helped to elevate and sustain the museum’s operations. As the initiative grows, so too shall the museum’s abilities to provide significant opportunities for cultural enrichment to the community. The Heritage Society recognizes the museum's most generous and loyal donors whose support is critical to bringing history to life for future generations. To join, donors must make a minimum annual contribution of $1,000. Members of the Heritage Society receive special recognition in the museum and invitations to exclusive Heritage Society events, as well as other benefits. The museum receives no public funding and relies solely on the generosity of donors like you! Don't miss out on this special opportunity to become a part of history. 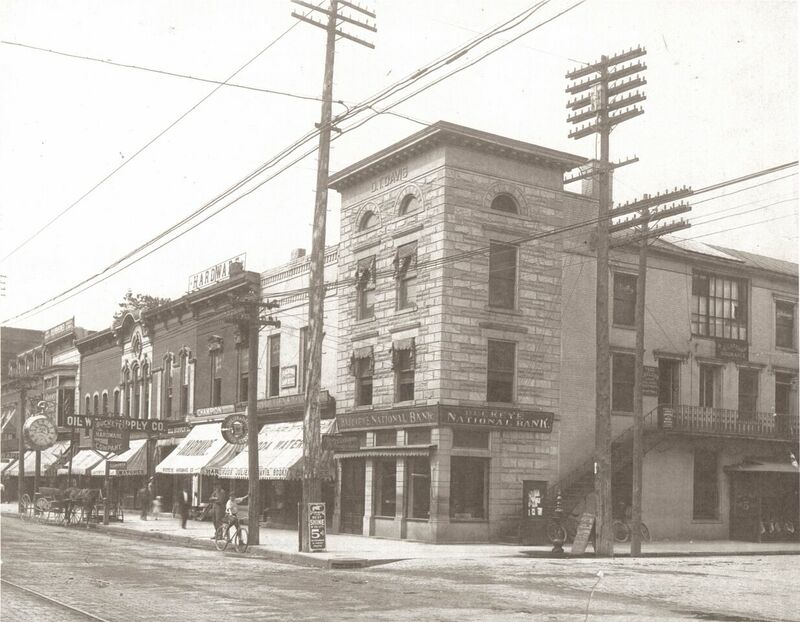 Please consider joining the Heritage Society today! Your $1,000 annual commitment may be made with one annual gift, or recurring contributions on a monthly ($84) or quarterly ($250) basis. Kathy E. Needler & Michael S. Needler, Sr.